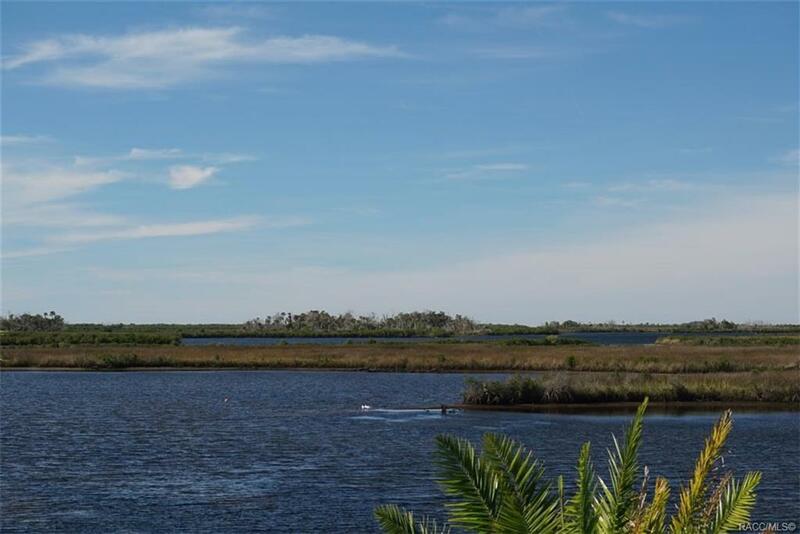 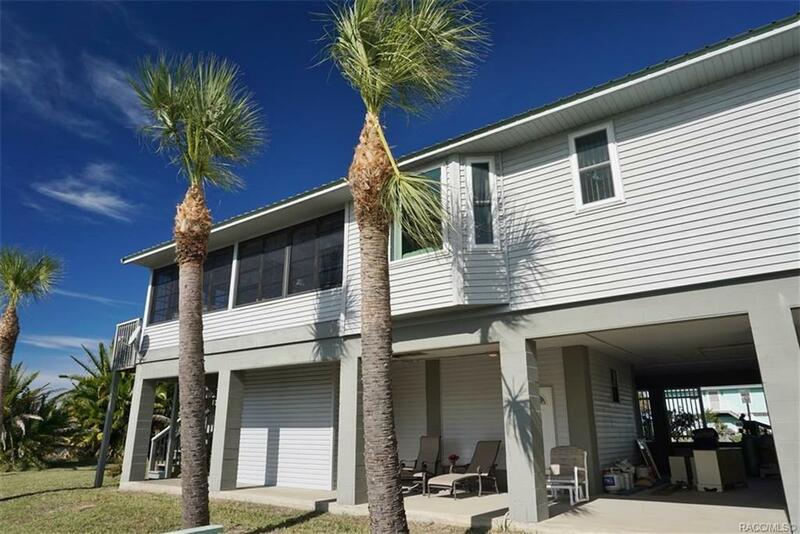 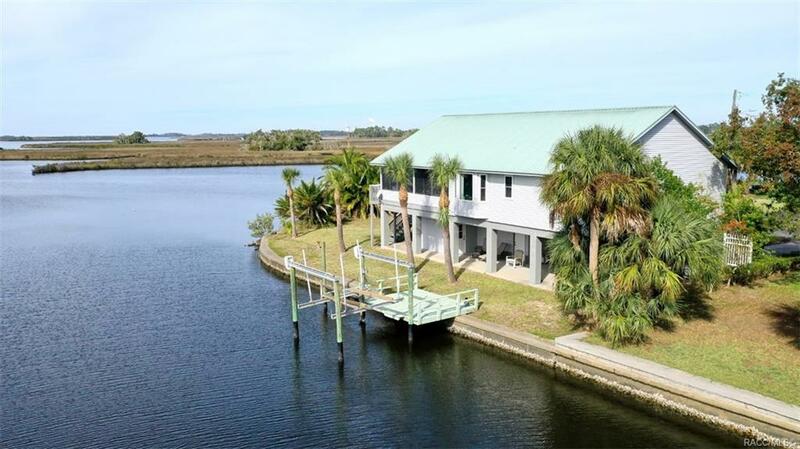 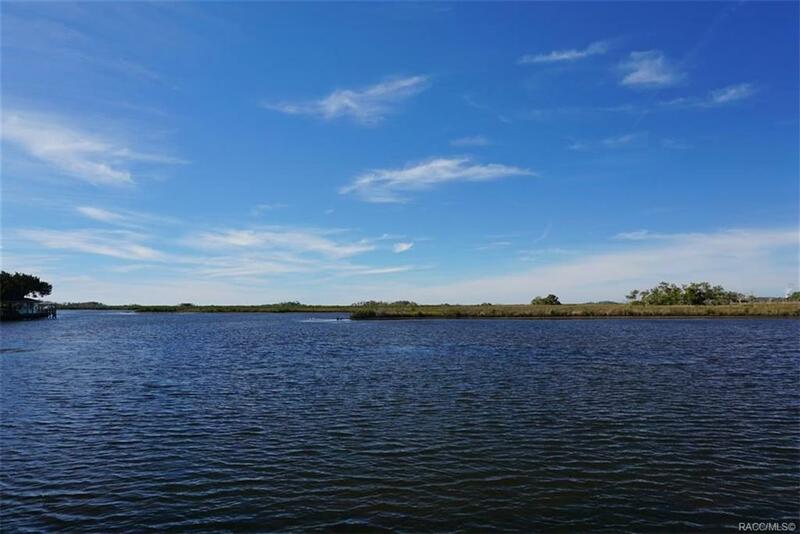 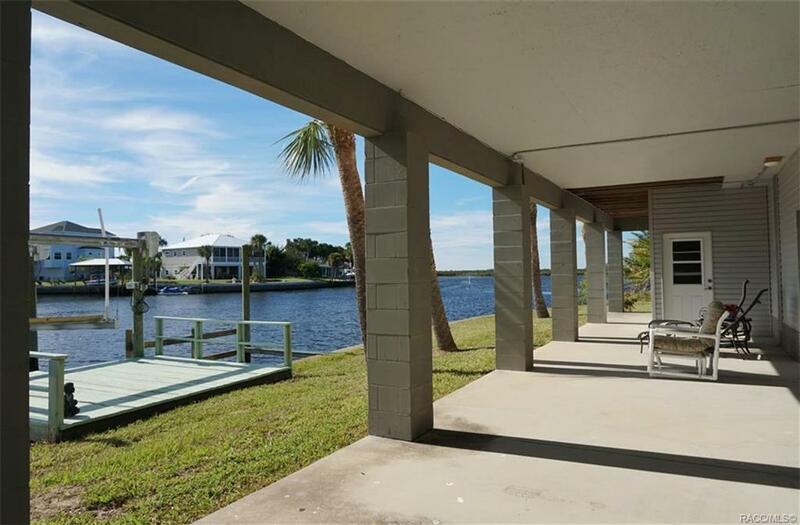 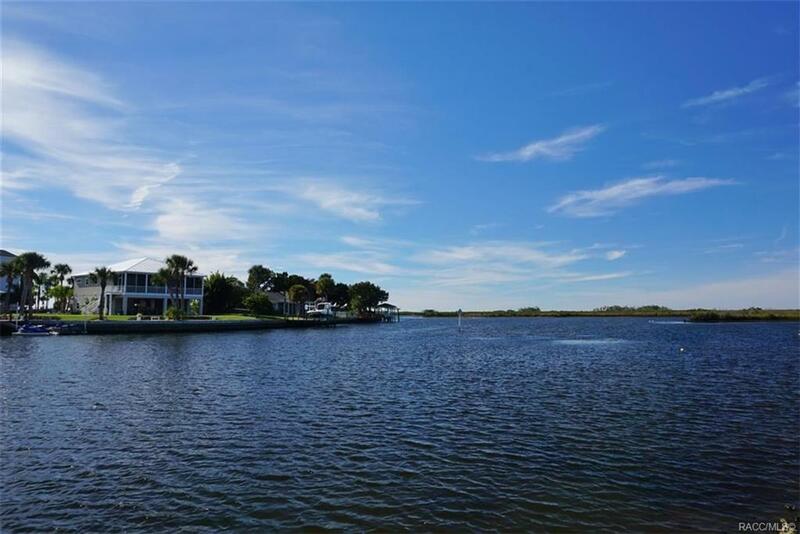 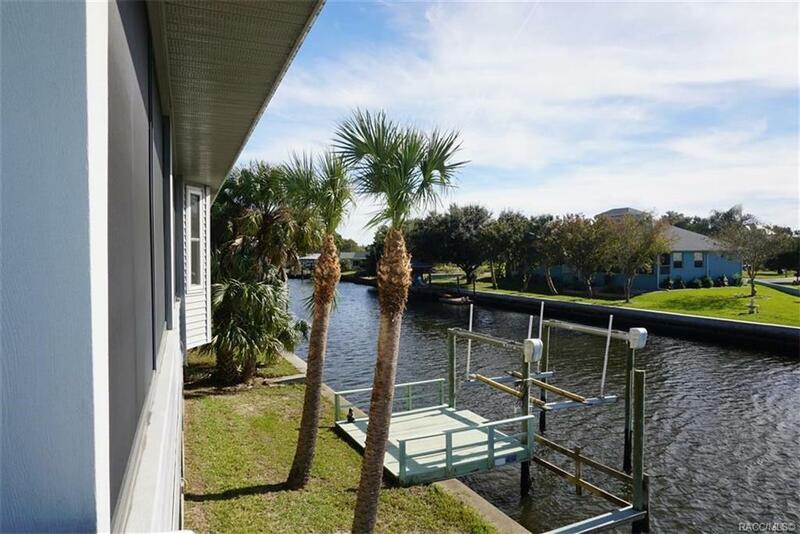 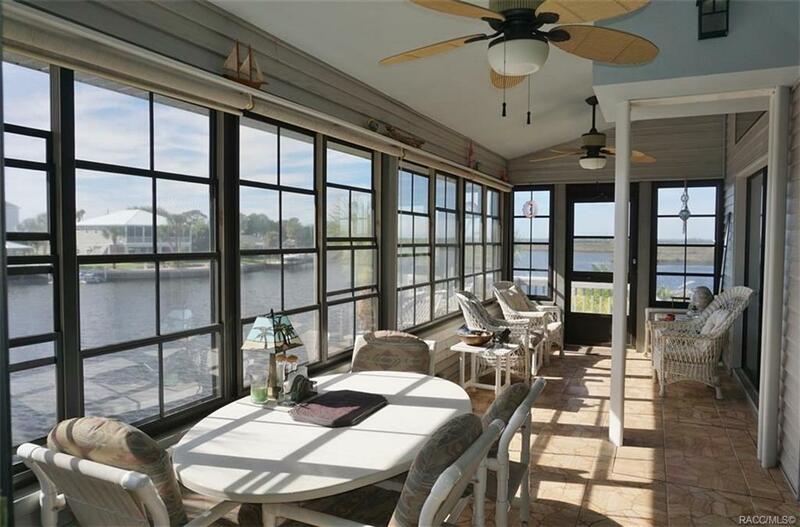 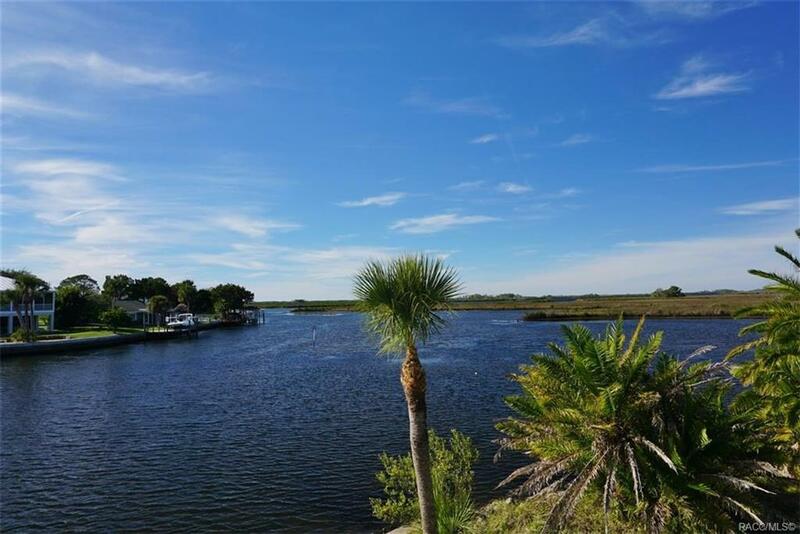 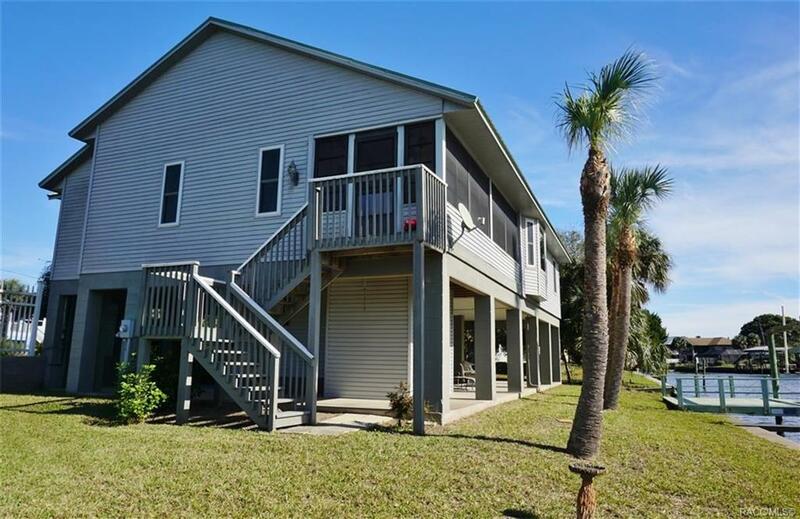 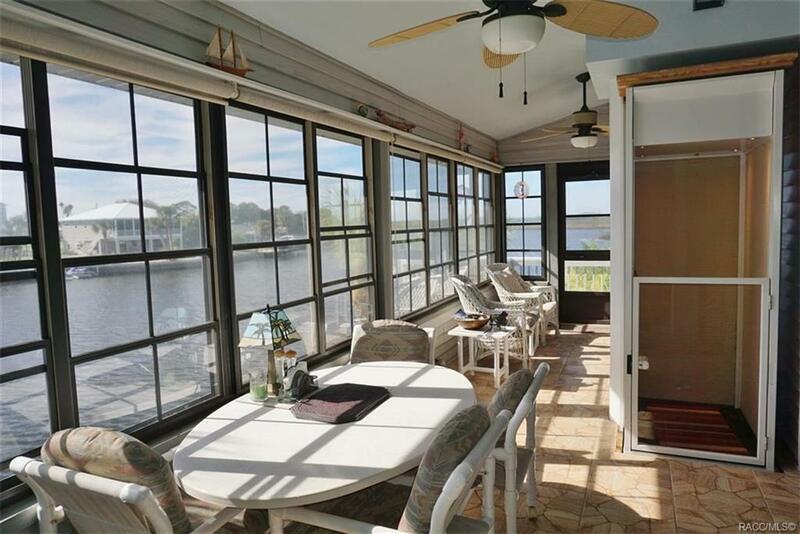 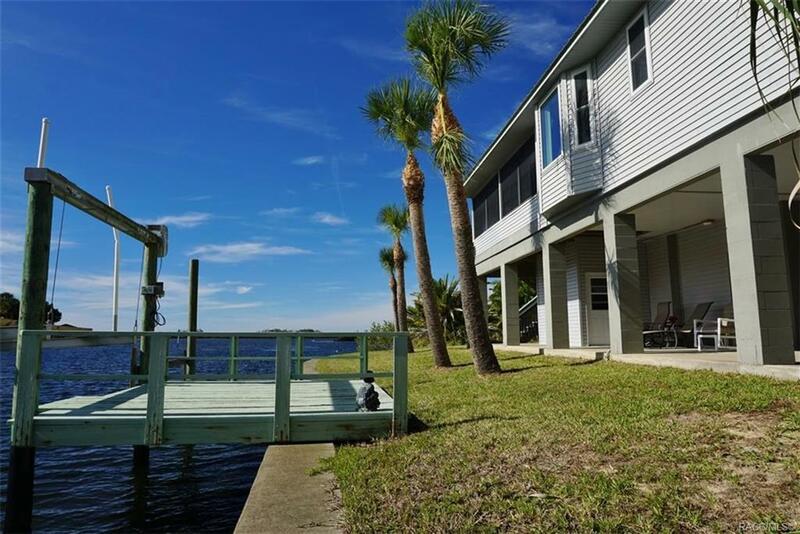 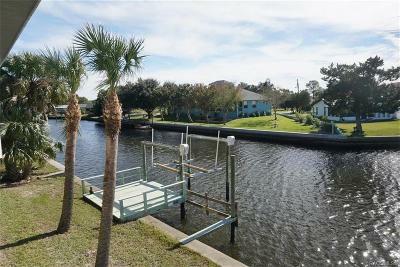 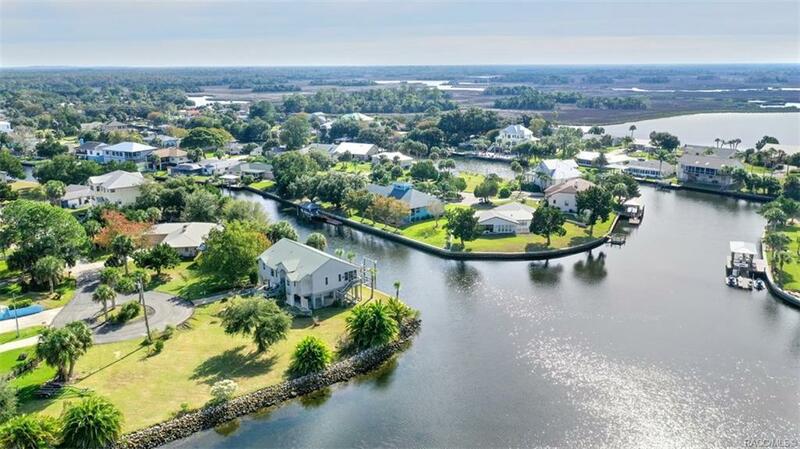 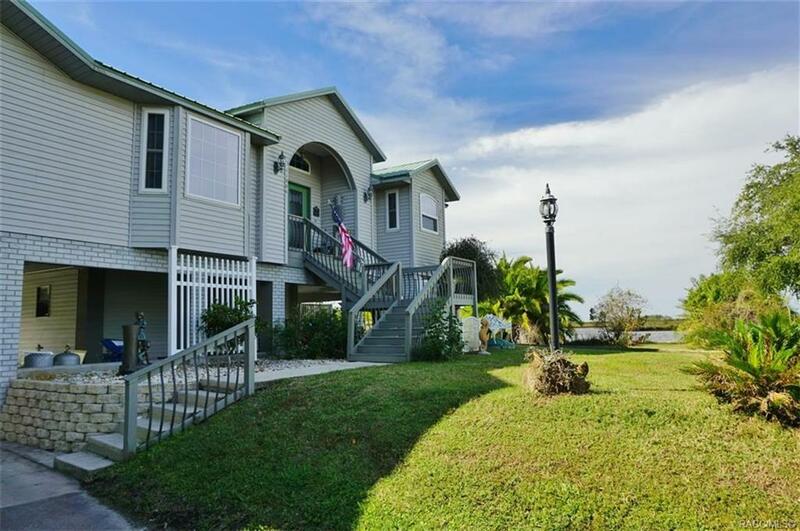 Glorious sunsets and warm Gulf breezes define your days when you live in this lovely waterfront stilt home with open water views & the sawgrass beyond. 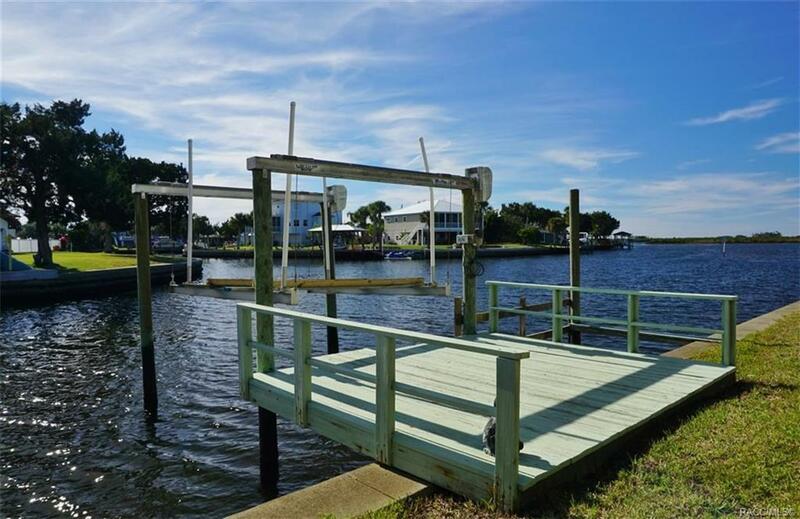 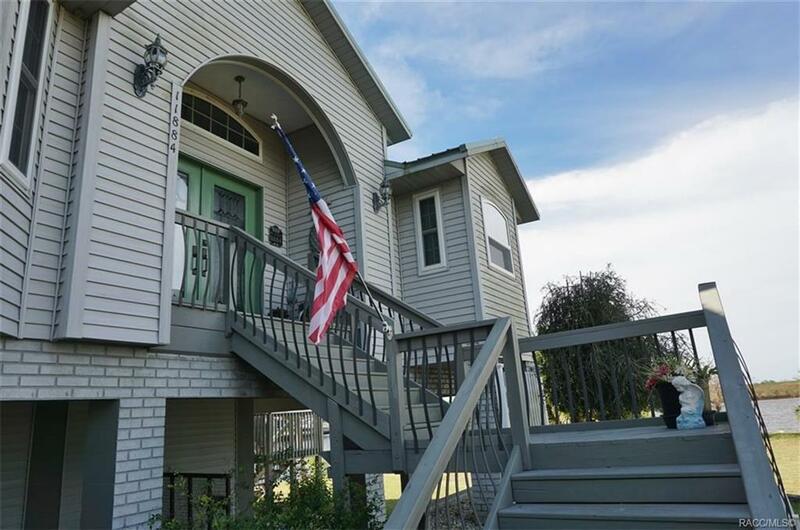 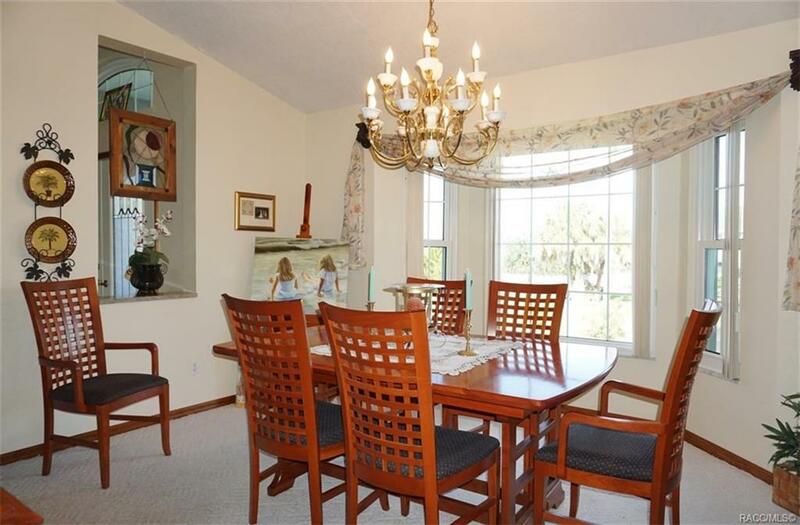 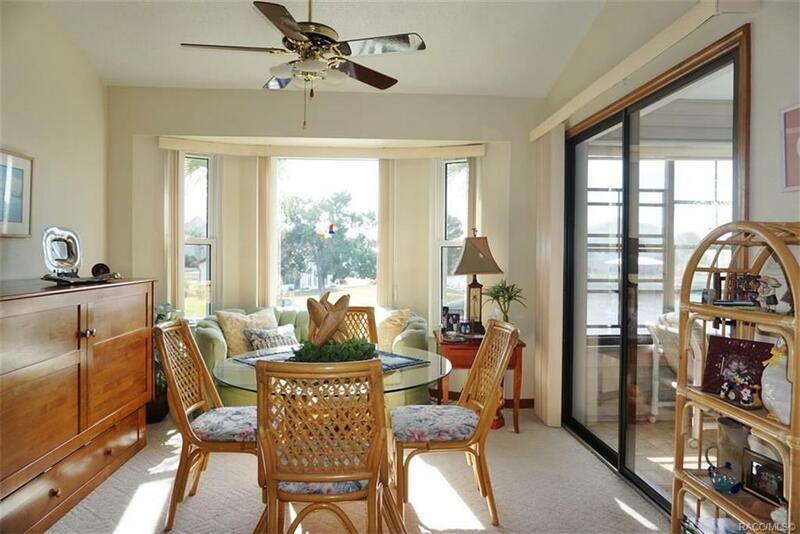 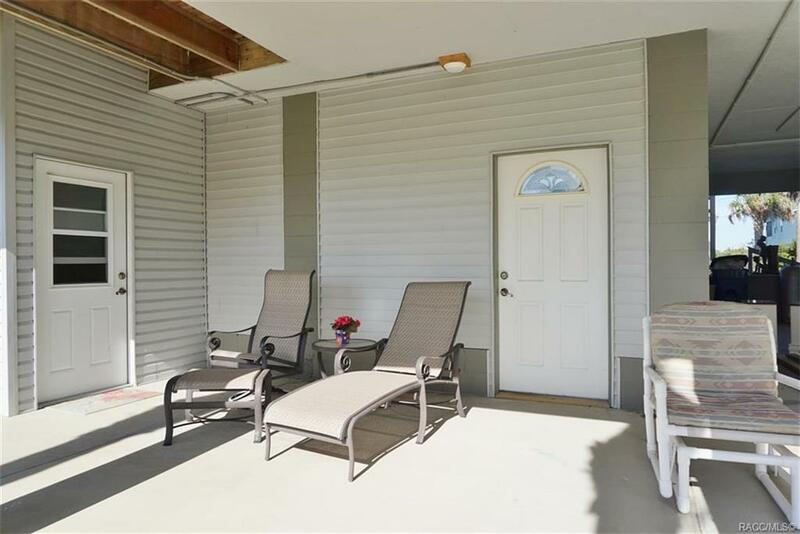 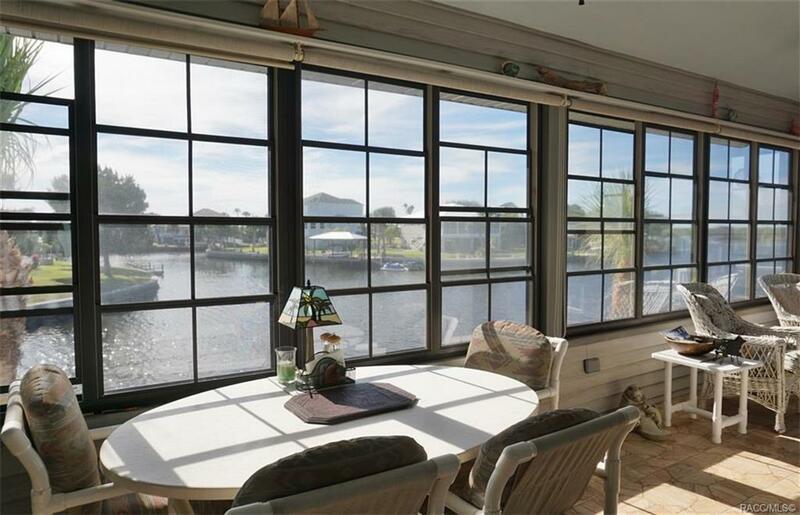 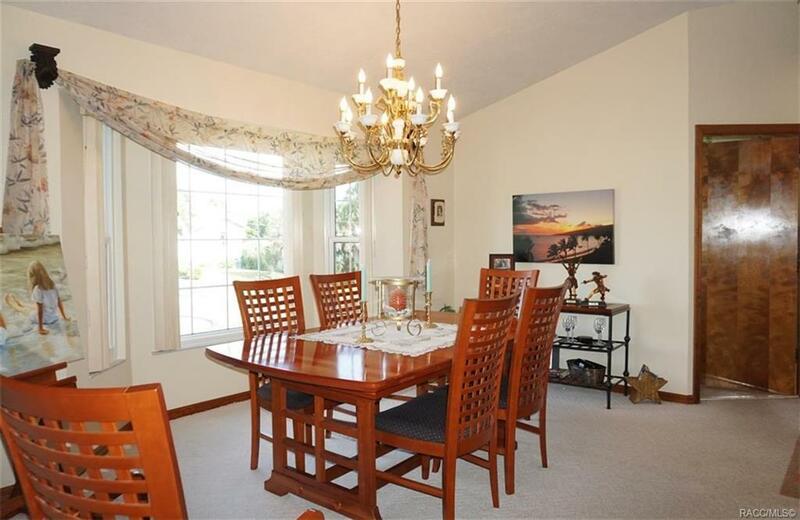 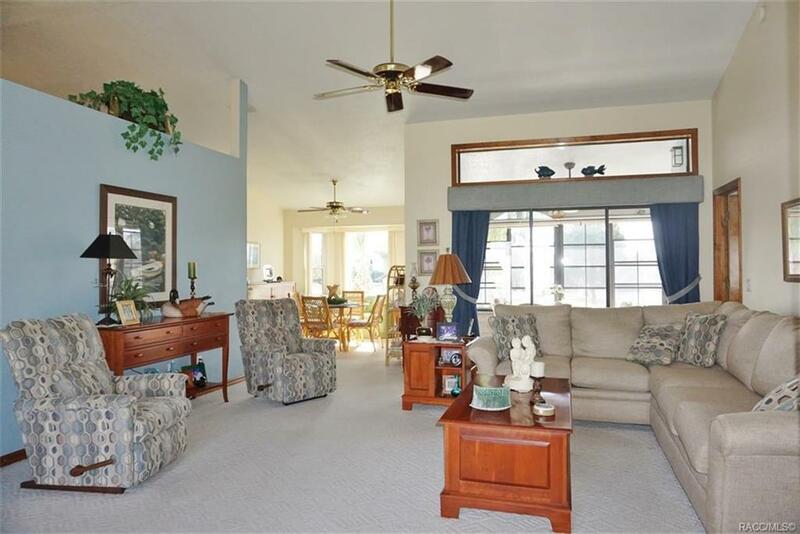 Imagine your Florida lifestyle - relaxing on your elevated lanai with endless views or ride your elevator to the ground level & hop on your boat for a day of fishing and boating. 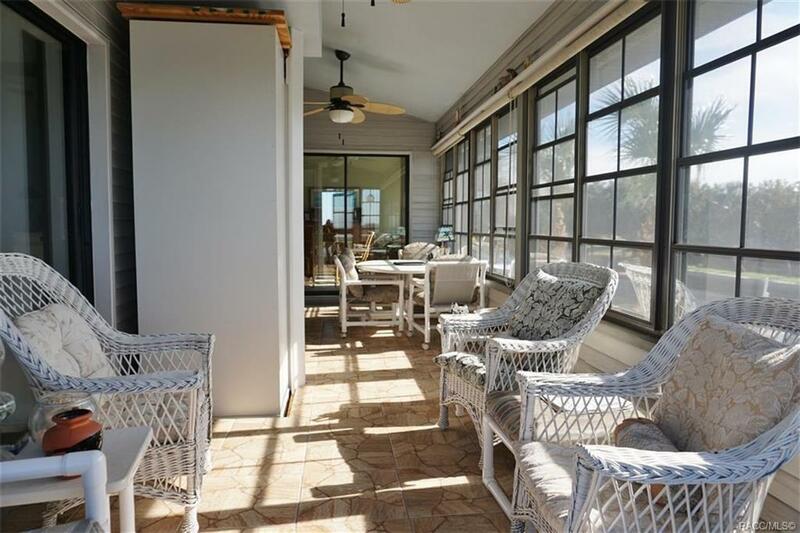 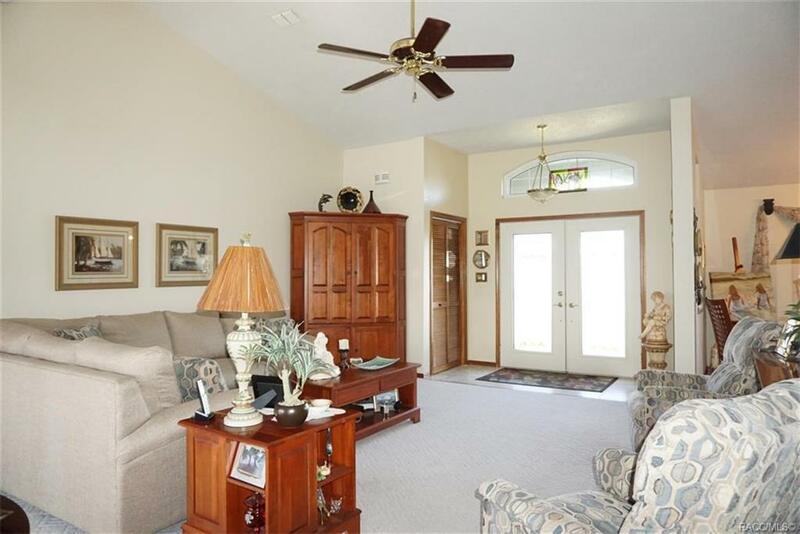 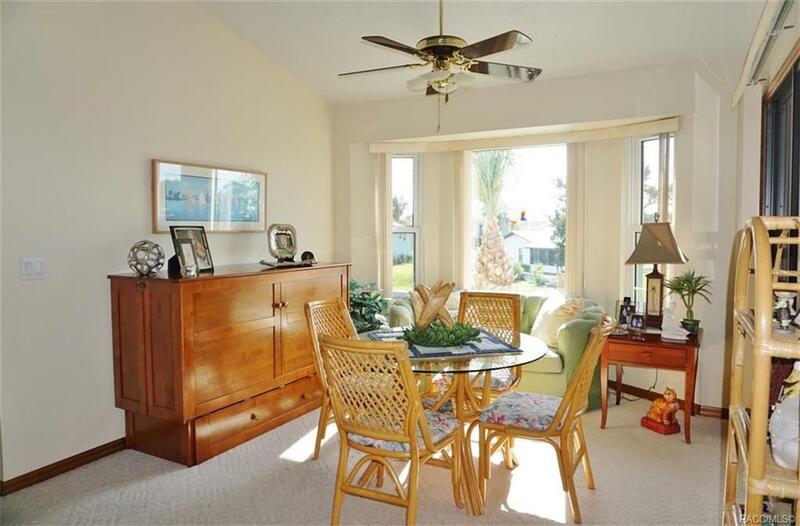 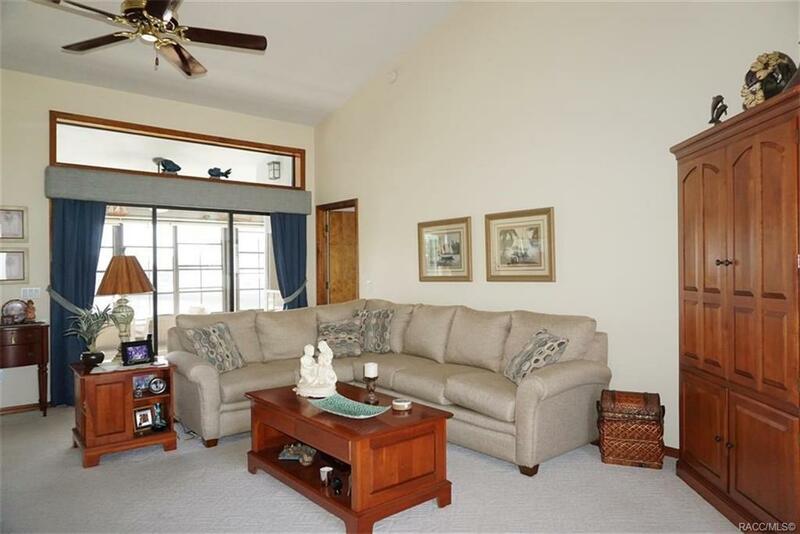 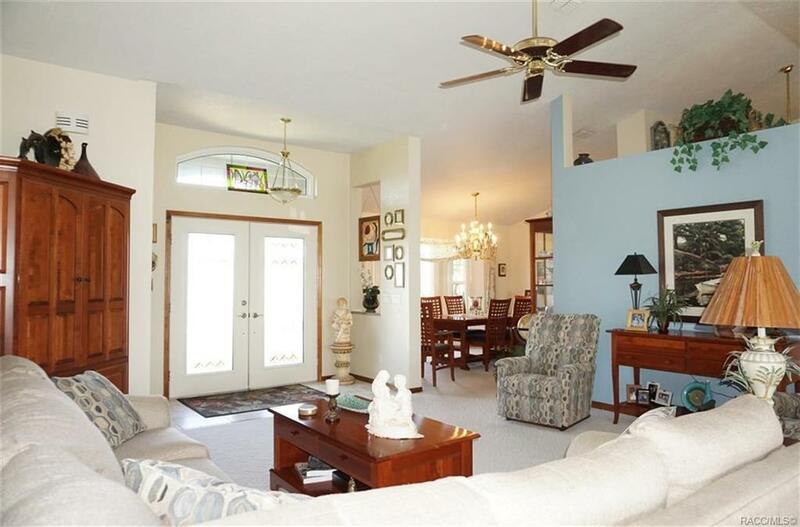 Cathedral ceilings add to the spacious open feel of the living area where sliders lead to the lanai for year round enjoyment. 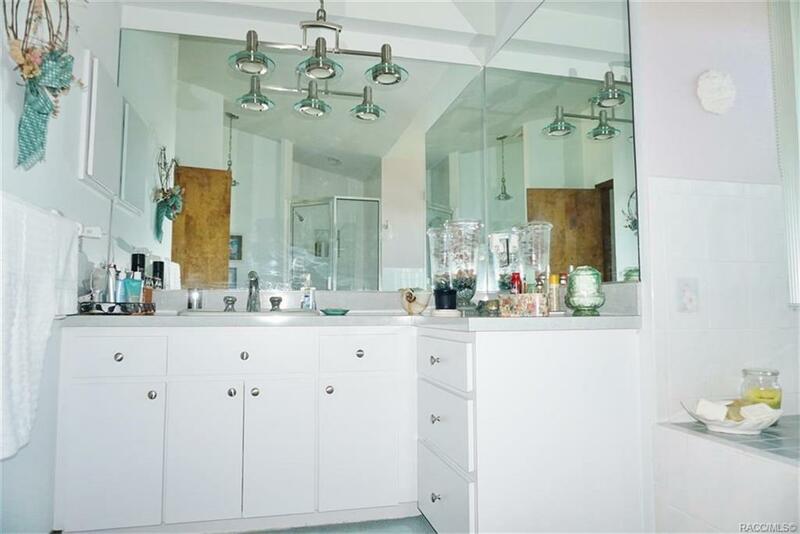 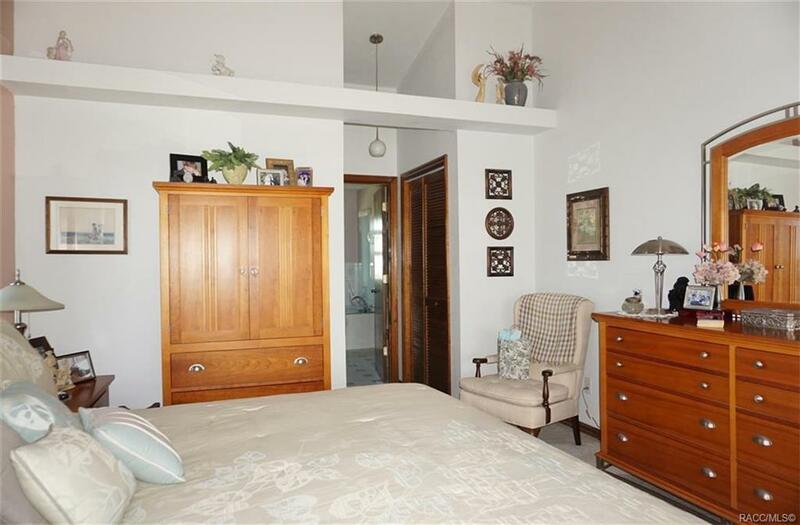 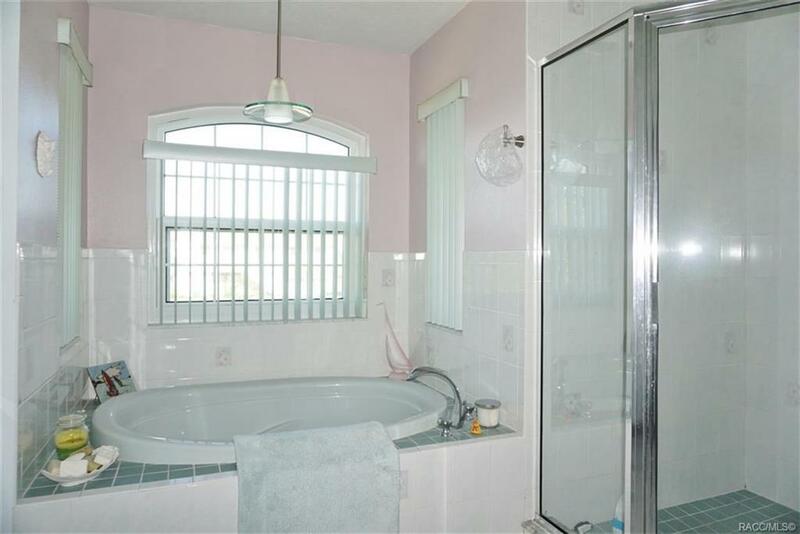 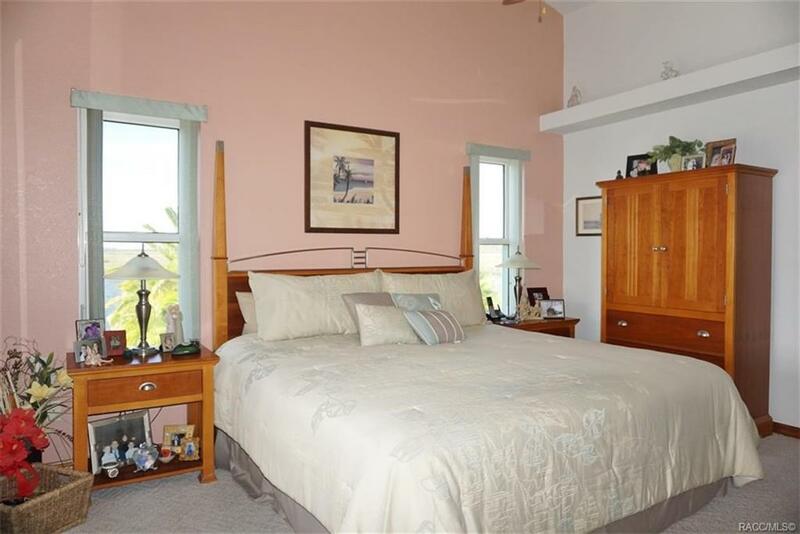 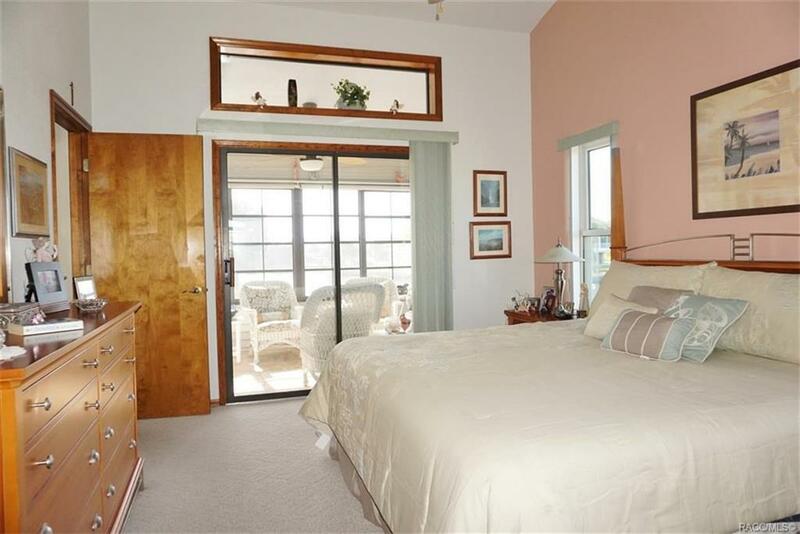 Master suite has private bath & sliders to the lanai. 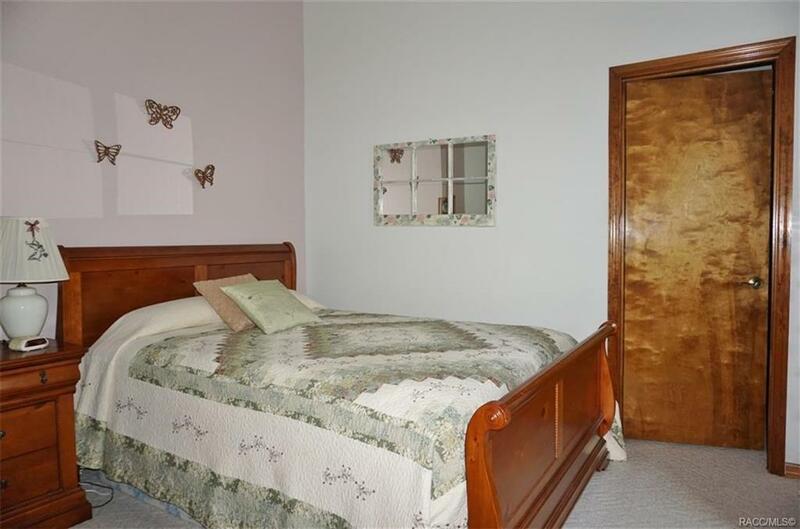 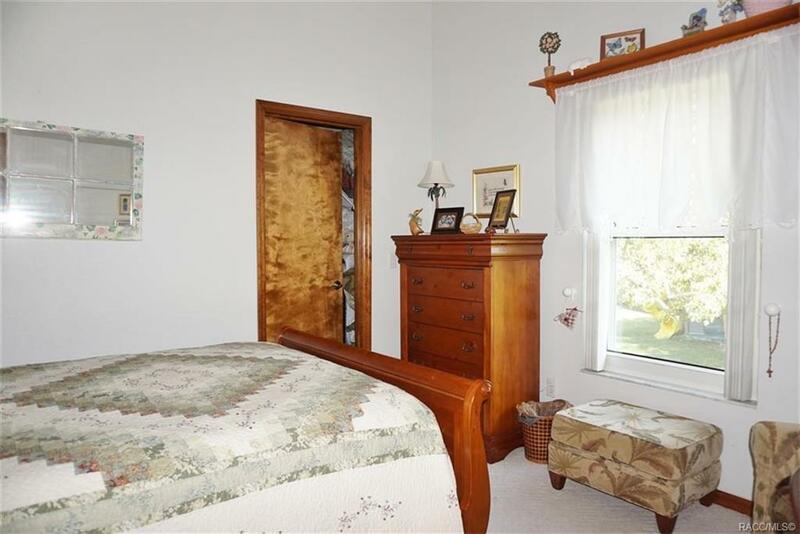 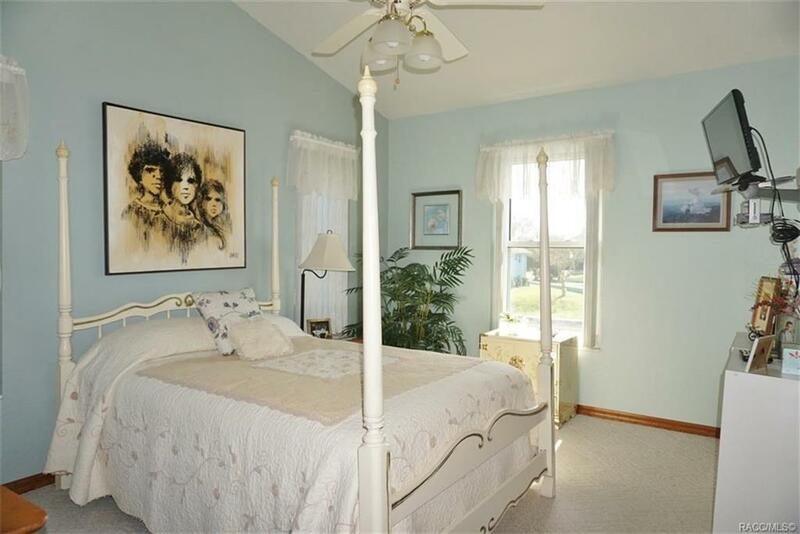 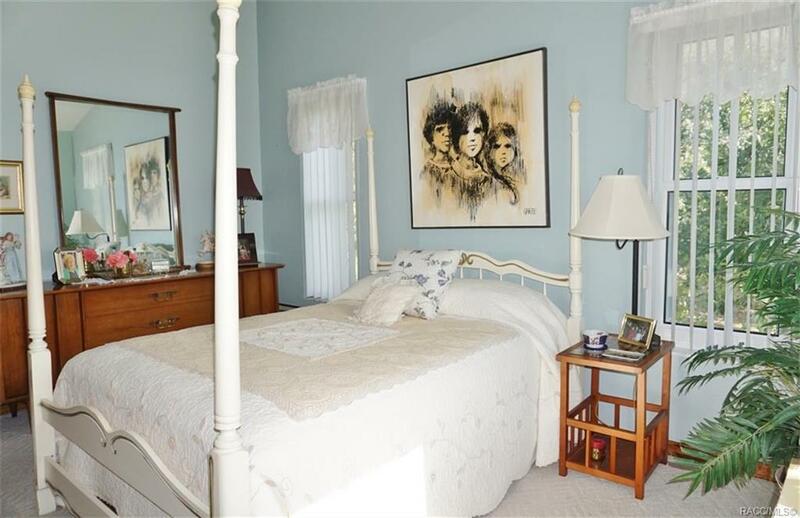 Guest bedrooms are split from the master for added privacy. 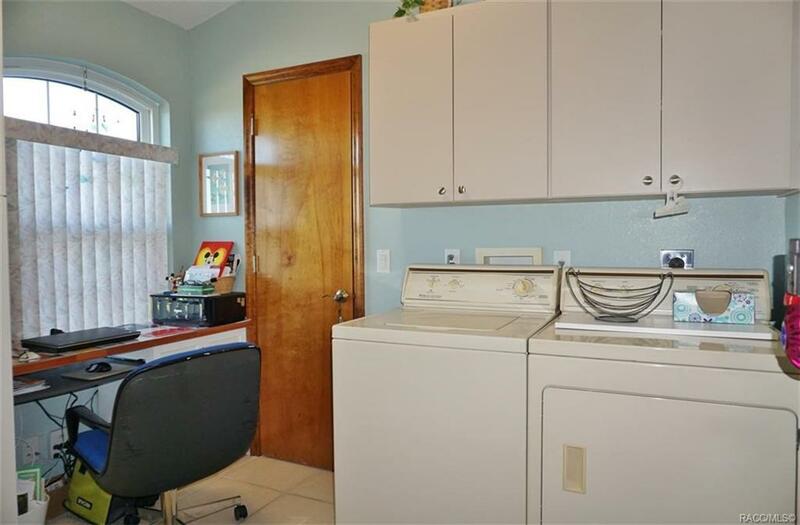 Laundry room off the kitchen also serves as an office. 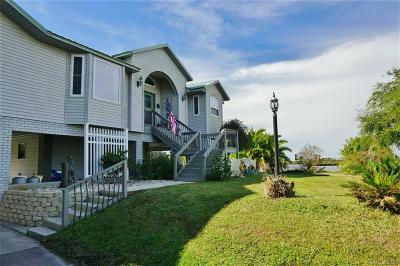 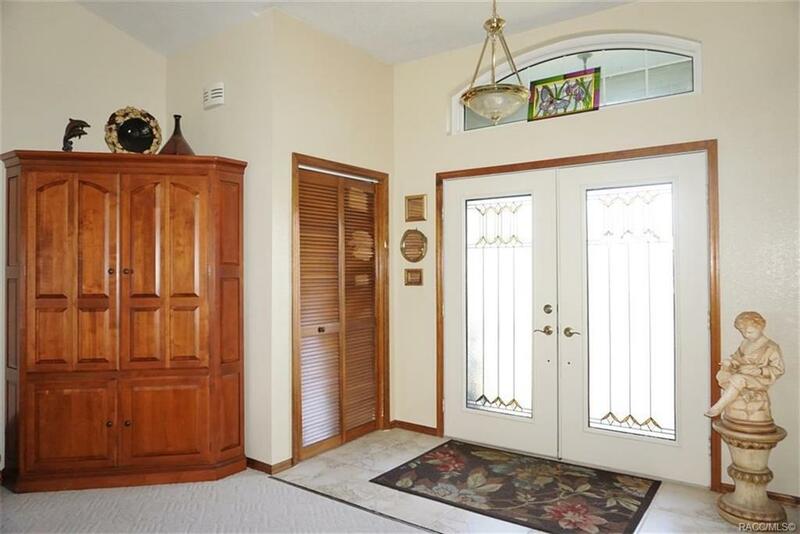 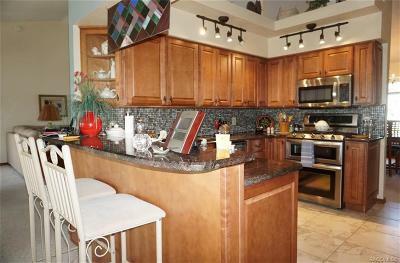 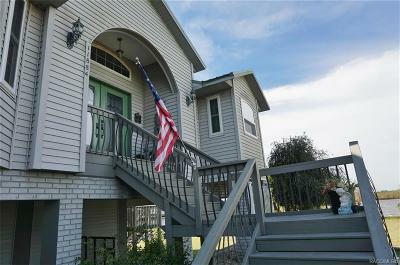 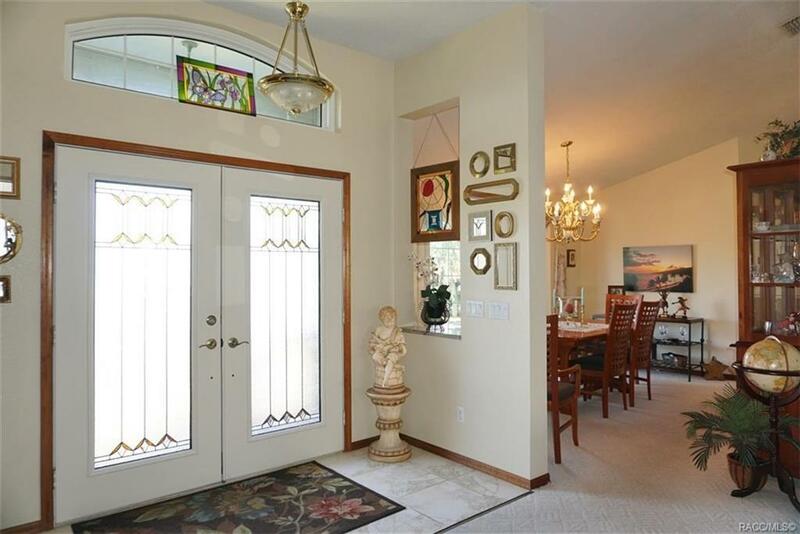 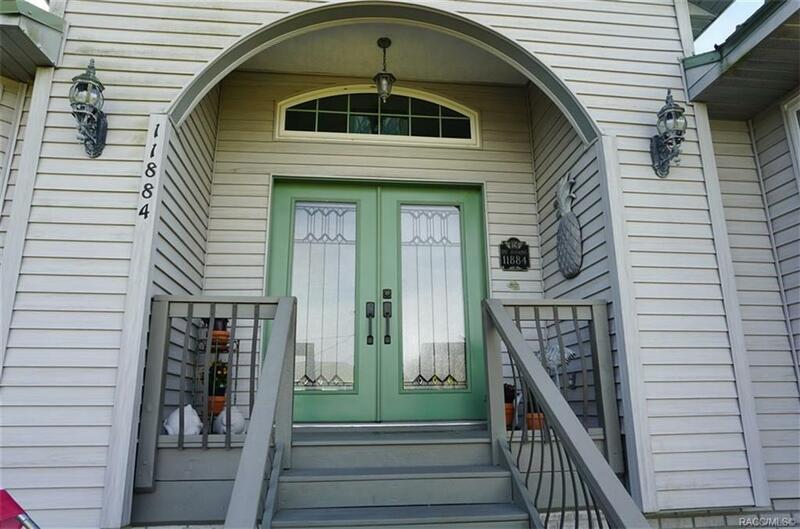 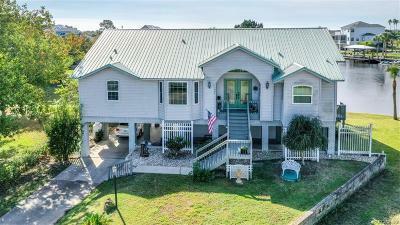 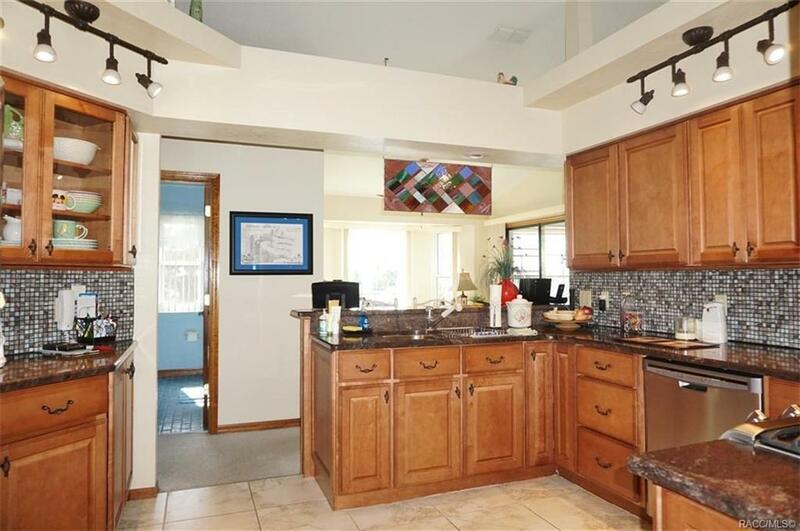 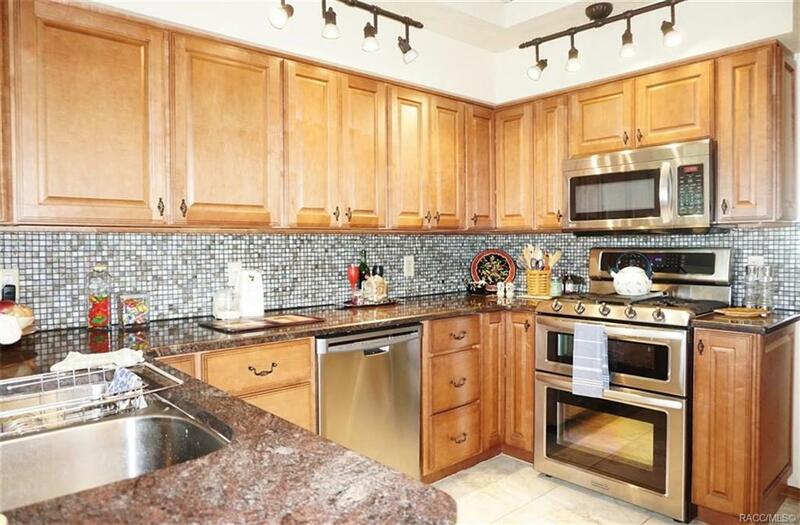 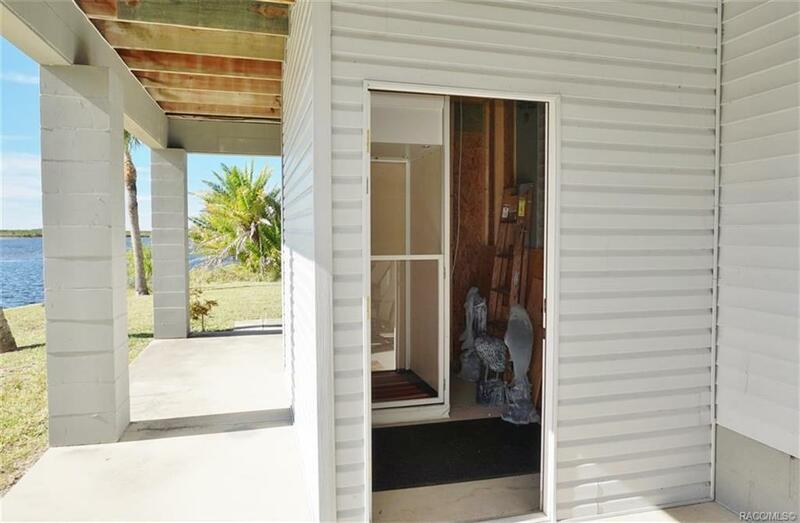 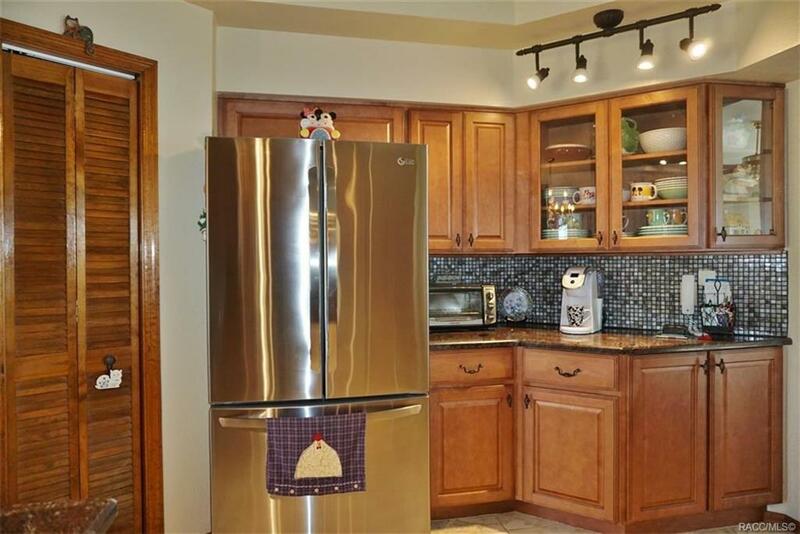 Located on a cul-de-sac with direct access to the Gulf of Mexico. 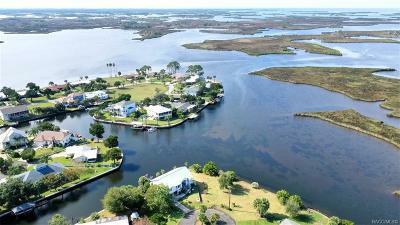 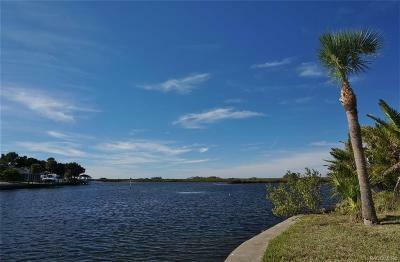 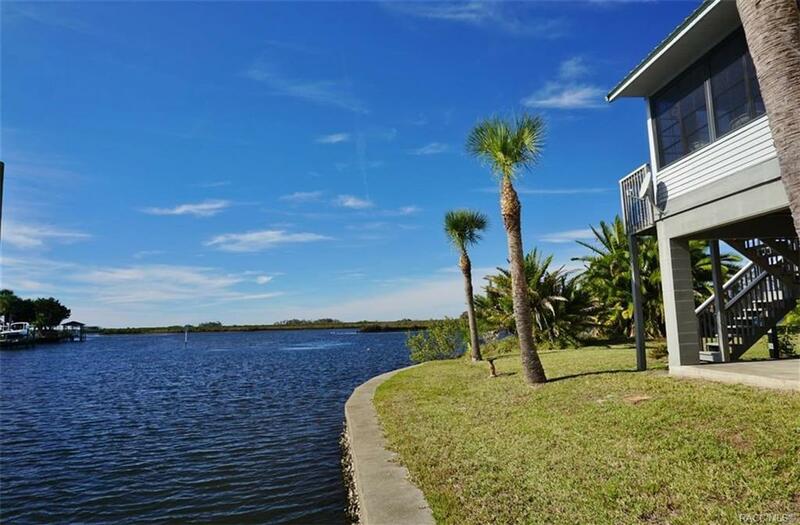 Enjoy this waterfront paradise where manatee sightings, dolphin playing and fish jumping are commonplace.